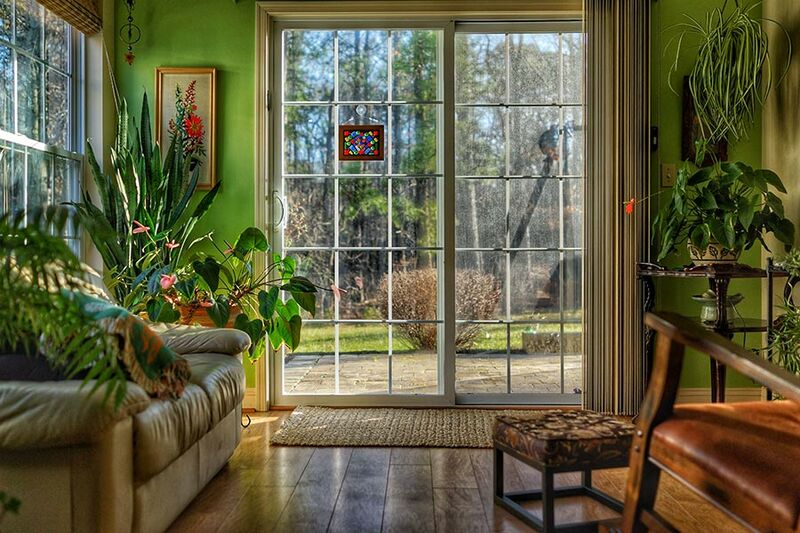 There’s nothing better than being able to open up a room to the outside. It creates a unique space that is both great for relaxing hot summer days and for entertaining. 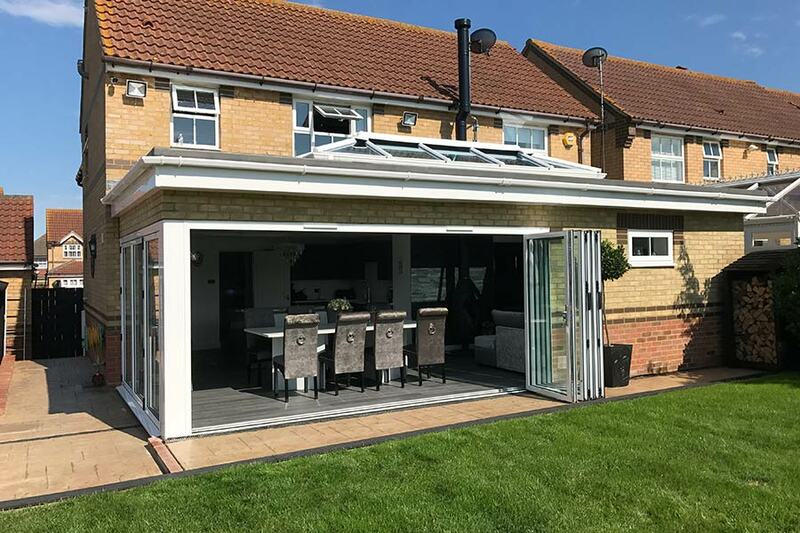 If you have decking or a patio, there are normally two choices available when it comes to large, glass doors – pull back patio or bi-fold doors. 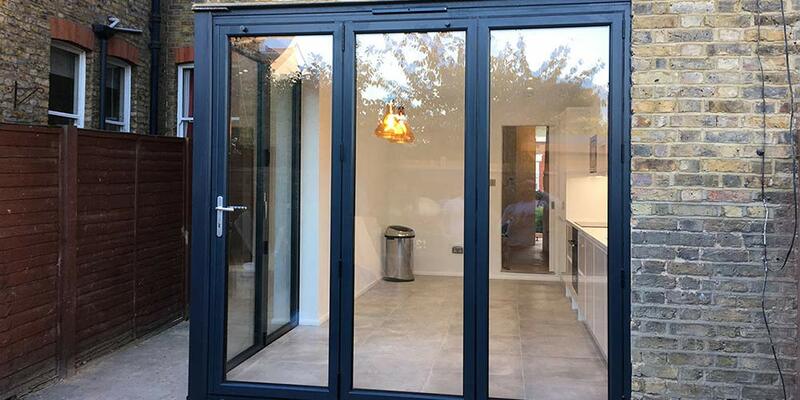 Retro Fitting Blinds or Curtains for Your Bifold Doors: What Are The Options? 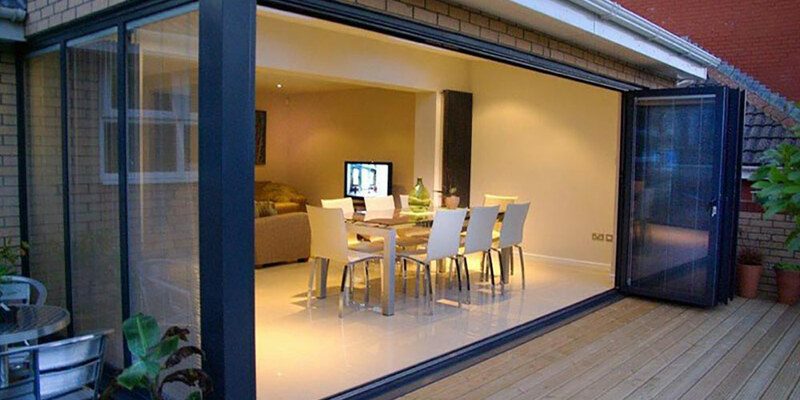 Think Your Double Glazing Might Not Be Working? Here Is How You Can Tell That It Is On It’s Way Out!